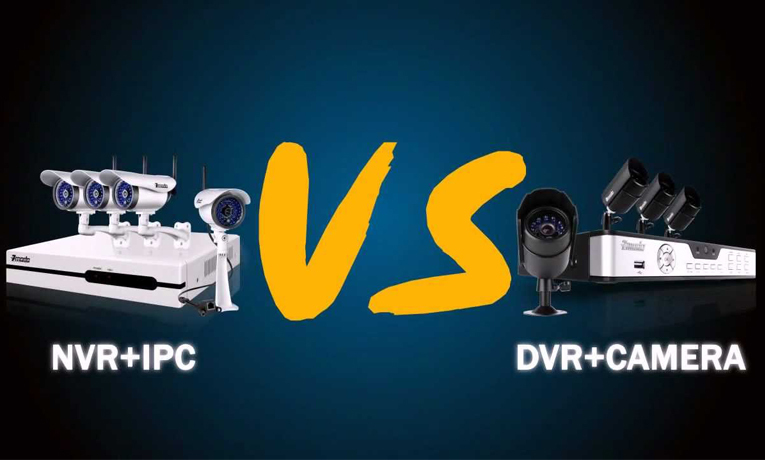 The key difference between a DVR and NVR video recorders is that, NVR as compared to DVR records the videos directly from the network while a DVR records directly else both recorders records video in the digital format. 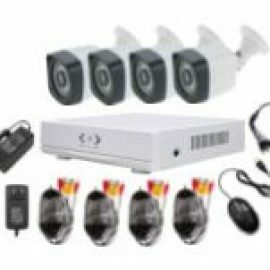 DVR stands for Digital Video Recorder, sometimes also referred to as, Personal Video Recorder (PVR). It is a consumer electronic device, which is used for recording the videos in live mode. Technically, it’s the application software which records the video in digital format to a disk device. In the DVR, the signal is already encoded in a digitally MPEG stream format. DVRs can usually record and play H.264, MPEG-4 Part 2, MPEG-2 .mpg, MPEG-2 .TS, VOB and ISO image videos, with MP3 and AC3 audio tracks. It can display JPEG and PNG images, as well as play the music files such as, the MP3 and Ogg. 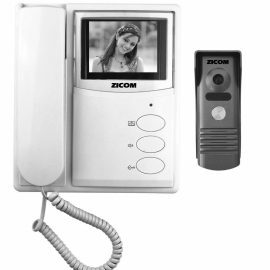 The video can be recorded into the USB flash drive, SD memory card, and SSD or other local or networked mass storage device. The DVR facilitates the television set-top boxes (STB) with various multiple features, some of which are: the disk recording, portable media players (PMP) with recording, and the camcorders that record into the secure digital memory cards. It also provides software for personal computers, which features the video capturing facility. It provides the desirable features like the consistent image quality and transferring of data to a computer, CD, or DVD, which proves it more advantageous in comparison with the other devices. Its convenient search function allows users to quickly locate the show, or specific scene, that they want to watch. NVR stands for Network Video Recorder. It is a software that typically runs on a dedicated device, which has an embedded operating system. It records the video in a digital format onto the disk drive, USB flash drive, SD memory card or other mass storage device. 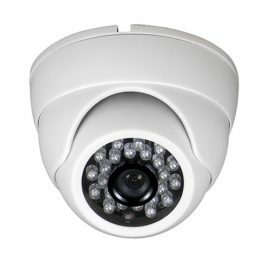 The main feature of an NVR is that it is typically deployed in an IP video surveillance system. As they lack a dedicated and designed special hardware device for recording, they record the video directly from the network. The video in NVR is encoded and processed at the camera, which is further streamed to the NVR for storage and remote viewing. 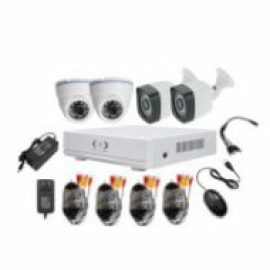 There are NVR home security systems, which are both wired and wireless in connections, it is in accordance to any system. 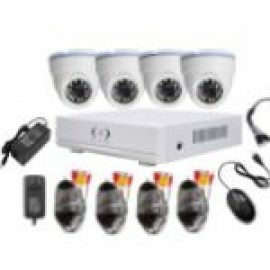 They are easy to set up, as they record the videos directly from the web-browsers and inform the user via notifications and alarms. 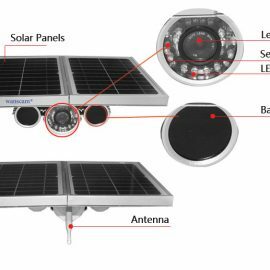 An NVR based on open platform system can support up to 50 cameras. The user-friendly concept GUI (Graphic User Interface) is more highlighted in the NVR. They work on the principles of motion sensing technology. 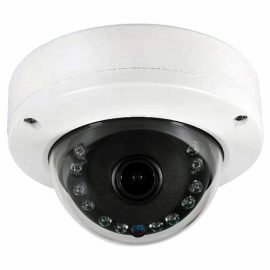 They are especially used in conjunction with a CCTV camera for the transmission and monitoring of images. Where is your office in akure?